Sikorsky Aircraft Corporation is an American aircraft manufacturer headquartered in Connecticut. Aircraft engineer, Igor Sikorsky, established the company in 1925. Igor Sikorsky originally concentrated on the development of multi-engine landplanes and then amphibious aircraft. In 2009, Sikorsky Global Helicopters was created to focus on the construction and marketing of commercial helicopters. 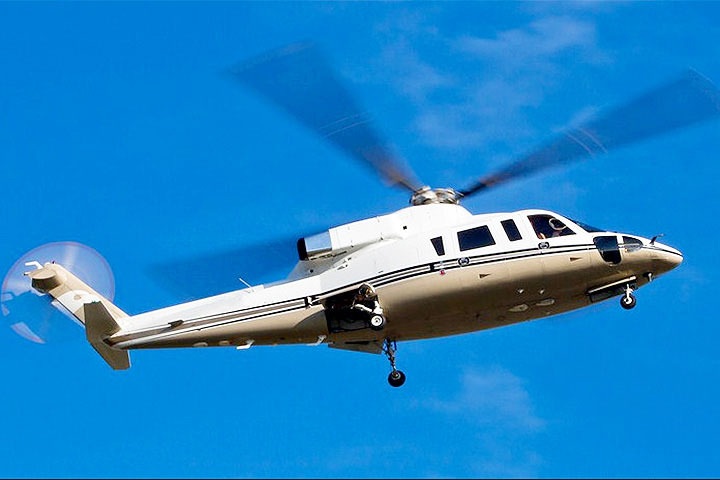 Sikorsky’s aircraft are well known for providing the smoothest ride on a helicopter. From newly engineered logistics programs to industry-recognized performance, Sikorsky’s helicopters are among the best in the industry to keep you flying.